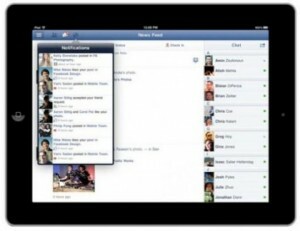 The social network Facebook released an updated application for iOS (iPhone and iPad). In the new 5.0 version the company tried to eliminate the problem, which caused the most complaints from the users in the past – low speed. Facebook declares that the new version is faster and uses less system resources. “We’ve rebuilt the app from the ground up, so now the app opens much faster and your news feed and notifications load right when you open Facebook,” – said Mick Johnson, the company’s product manager. 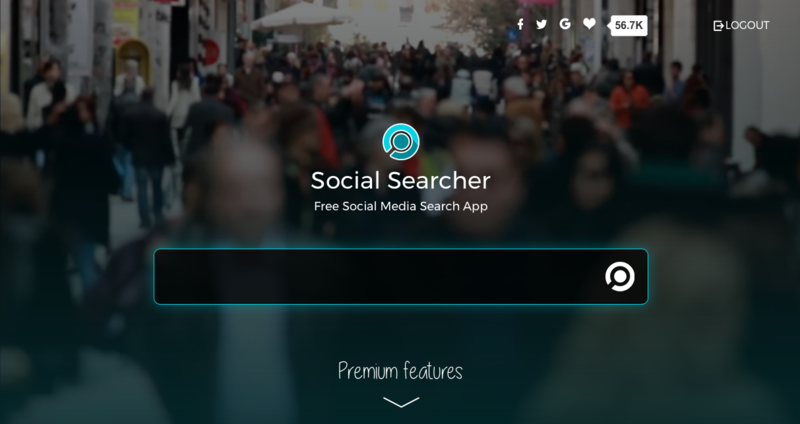 The speed of the App was increased in many ways: launching application, updating news feed, working with photos and search functions. Releasing of the totally renewed mobile application, obviously, is one of the first major steps for Facebook towards the mobile sector. So far, analysts and investors seriously criticized the company for a lack of activity in the mobile services, despite of the fact that almost half of the 955 million users prefer exploring the Facebook via mobile devices. 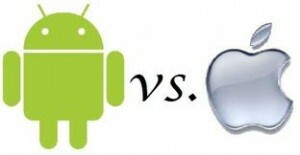 Another focus of criticism from investors was insufficient monetization of the mobile audience. 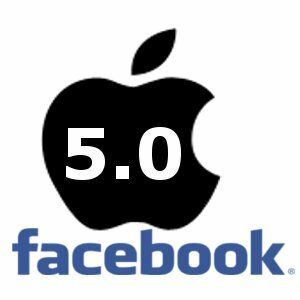 The new version of the facebook application for iOS fixes that issue – it has a technical capability to display advertisments. 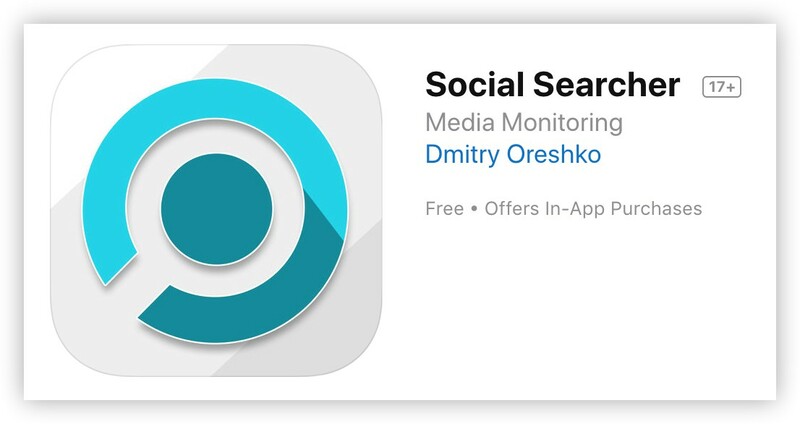 The new app for the iPhone and iPad is available for free in the App Store, and it should be noted that iPad version supports Timeline.